Boston — Today, Attorney General Maura Healey called for a comprehensive statewide plan for electric vehicles and new, ambitious goals to meet electric power needs with clean energy at a hearing before the Department of Environmental Protection (DEP) on its use of $75 million in mitigation funds that the AG’s Office helped secure for Massachusetts as part of a multi-billion settlement with Volkswagen, Porsche and Audi. Massachusetts is receiving the environmental mitigation funds to reduce dangerous air pollution, as part of a series of state and federal settlements totaling $15 billion with Volkswagen, Audi, and Porsche for their marketing, selling and leasing of diesel vehicles equipped with illegal and undisclosed software that cheated emission tests. These settlements included multistate settlements led by AG Healey that required Volkswagen to pay more than $720 million for violating state consumer protection and environmental laws. 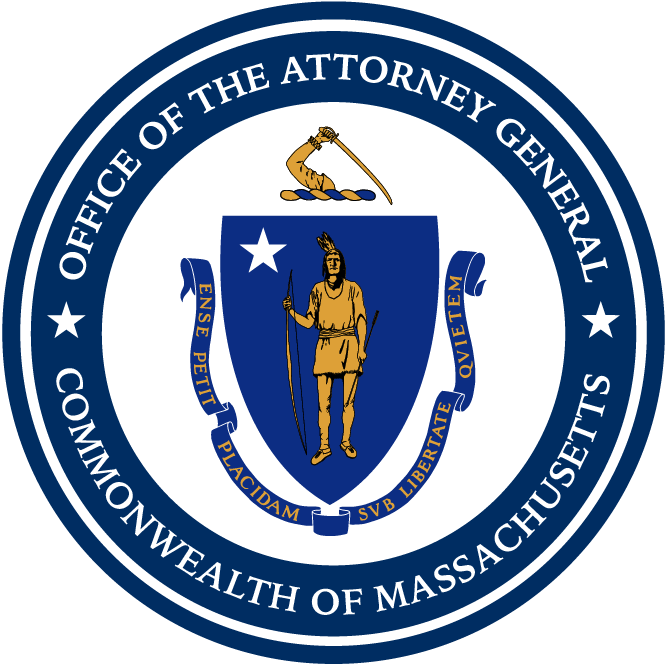 Massachusetts received more than $40 million of those settlements, including the largest ever civil environmental penalty recovered by the state. Use funds as a catalyst to advance electric vehicle infrastructure consistent with a comprehensive state plan. Work with mayors, state environmental, energy, and transportation agencies, utilities, and regional transit officials to discuss how to leverage the funds to build out needed EV infrastructure. Continue to work with DEP to ensure optimal priorities for funds. Advance policies that make EVs accessible to families of all incomes, those living in multi-unit dwellings, including making rebates available for used EV purchases. Create better incentives for buildings to put charging stations in parking lots and garages. Advance a credible plan to meet most of our electric power needs with renewable energy by 2050, and 50 percent or more by 2030. Modernize the state’s renewable portfolio standard (RPS), and drive advances in energy efficiency, renewables, and residential storage that will get Massachusetts to the next level. Continue incentives in expanding solar while making landmark investments in off-shore wind. Today’s testimony is a continuation of AG Healey’s commitment to be a 21st century ratepayer advocate for the state’s clean energy future. Her office works to ensure that customers do not pay more than they should for their utilities, and to protect the state’s residents and environment.